The Governance Department represents the centre of the medicine wheel: the self, the will, the volition. The Governance Department is responsible for implementing the final and self-government agreements, including ongoing negotiation, legislation, and policy development. This Department also supports the governing bodies of C/TFN: General Council, Executive Council, Elders Council, Justice Council, Family Council and Youth Council. Clan development and support, along with citizenship and registry, is primarily managed through Governance. 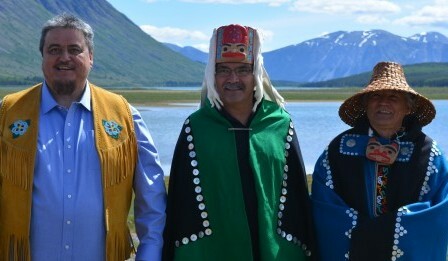 Governance is also the main liaison to other governments (First Nations, Territorial, Federal) and organizations (Council of Yukon First Nations, Assembly of First Nations, etc). The Governance office shall bring inspiration and innovation to Carcross/Tagish First Nation and be a model of excellence in Self Government; providing safe, progressive and well-planned governing services delivered in a respectful manner reflective of our core values: selflessness, honour, respect, courage, integrity, knowledge, compassion and honesty. The Governance office shall assist C/TFN Citizens in attaining and maintaining a higher standard of government services and opportunities which will provide equal benefits and possibilities for a balanced community. 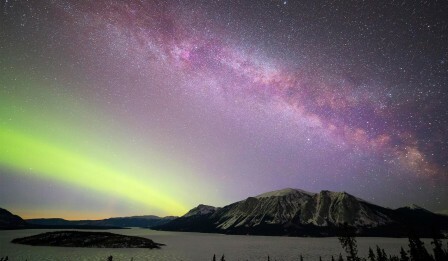 By overseeing the main mission of Carcross/Tagish First Nation set by our Elders, the Governance office is the pulse to the organization by maintaining a balanced structure of the government. To have a transparent, accountable government with well informed Citizens and Clans. To offer opportunities and services to C/TFN Citizens by ensuring a well balanced lifestyle for the generations to come. The Governance Department can assist you in applying for your status number and/or beneficiary number. 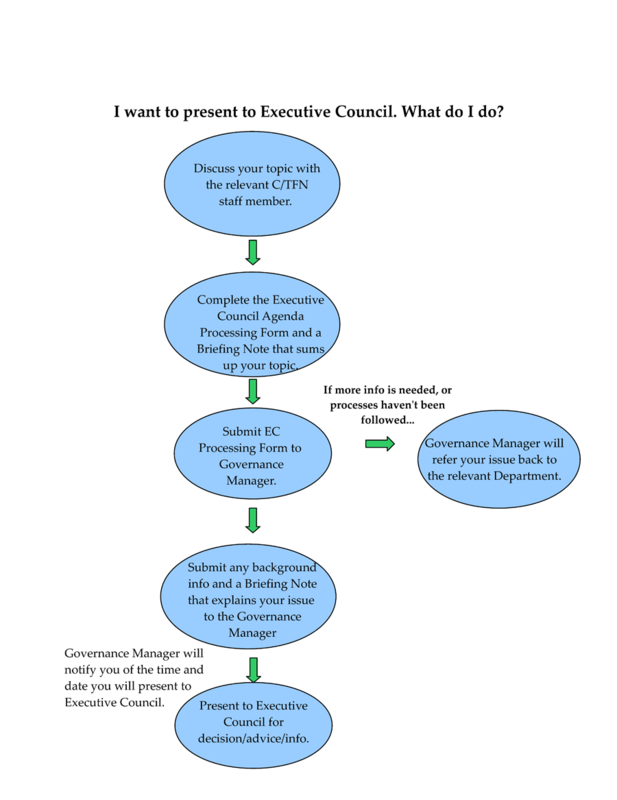 If you would like to present to an Executive Council meeting, click here for a diagram on the process. For an Executive Council Agenda Processing Form click here. 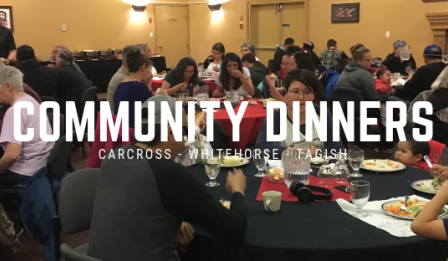 Wednesday, December 19th 2018 The Annual Carcross/Tagish Christmas Dinner in Whitehorse. 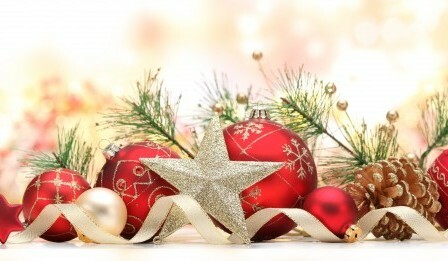 5:30 PM at the Kwanlin Dun Cultural Centre Dinner will be Followed by a VIsit from Santa!!! Please confirm your Child's visit with Santa in advance. Call Marlene Parsons at 867-689-7467 or marlene.parsons@ctfn.ca For C/TFN Citizens, Staff, family & Friends! 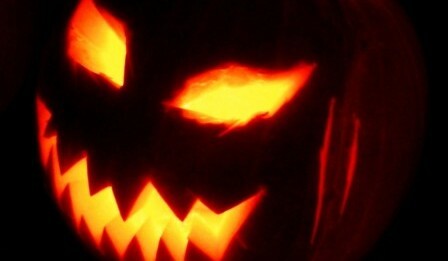 Halloween Party at the Learning Centre From Noon to 4:30pm Pumpkin carving contest and best costume contest Games! All ages Welcome! snacks will be provided!